The Pattous Mens Automatic Watches is made from an 316L Stainless Steel Case with sapphire crystal glass, as well as exhibition case back and is fitted with a Japan made automatic movement. The Mechanical Wrist Watchfastened with stainless steel bracelet fashioned after exotic supercar interiors and sports a dial which highlights the movement. Water proof, wear effect image of the Men mechanical watch, 100 meter water resistant. 1. What is your best price for Mechanical Watch? 3. What's the delivery time for Wrist Watch for Men? 4. Can we mark our own logo on the Mens Automatic Watches? 5. What about the warranty for Men mechanical watch for wholesale? Looking for ideal Mechanical Wrist Watch Manufacturer & supplier ? We have a wide selection at great prices to help you get creative. All the Wrist Watch for Men are quality guaranteed. 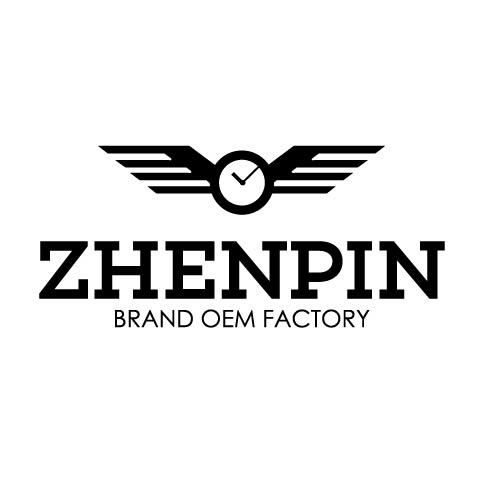 We are China Origin Factory of Mens Automatic Watches. If you have any question, please feel free to contact us.